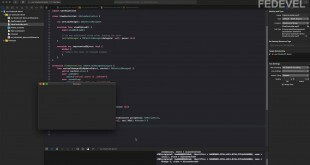 Step-by-Step tutorial about writing a simple code which can transfer data between your Board and MacBook (or iPhone, iPad) over Bluetooth. 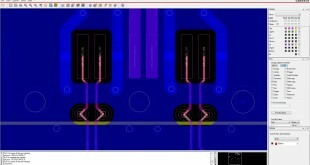 Feb 26	Hardware design Comments Off on How to design cheaper PCB? 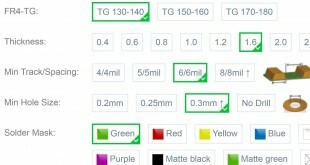 What the parameters on PCB manufacturer website mean? 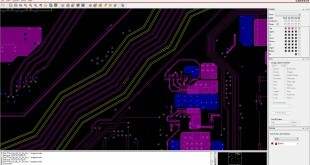 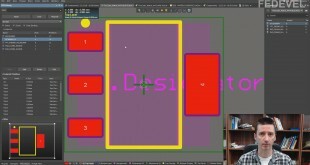 See how much the basic parameters of your design can change price of your PCB. 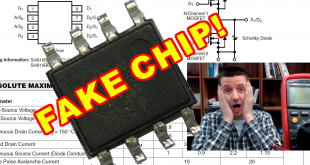 Fixing a board – Fake Chip! 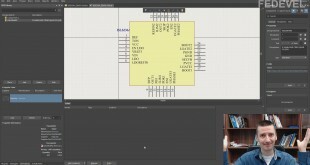 Dec 18	Hardware design Comments Off on Fixing a board – Fake Chip! 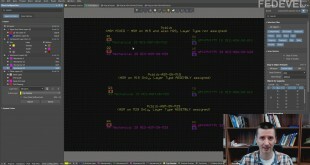 Sometimes you buy a component and it doesn’t behave as it should. 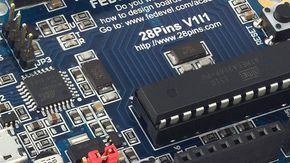 Here we compare two new chips which suppose to be the same.